It’s been a long time coming since Instagram truly upped its game respect to the features heavily popularized by Snapchat. While this year’s hottest app was coasting its way into the coveted leading spot in popularity among youngsters, Instagram was dazedly playing catch up adding new features rather willy-nilly. 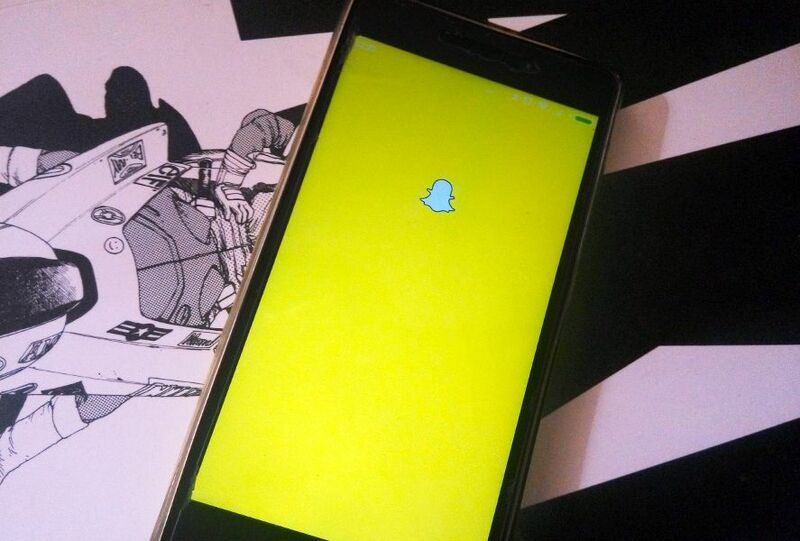 At this point, it seemed like Snapchat was fine cruising along without releasing any new features until after the New Year, but surprisingly enough; as of today a fine new ally for group communication was released with the premiere of group chats for up to 16 people right from within the popular ghost-adorned app. Starting a group chat in Snapchat is essentially a no-brainer. 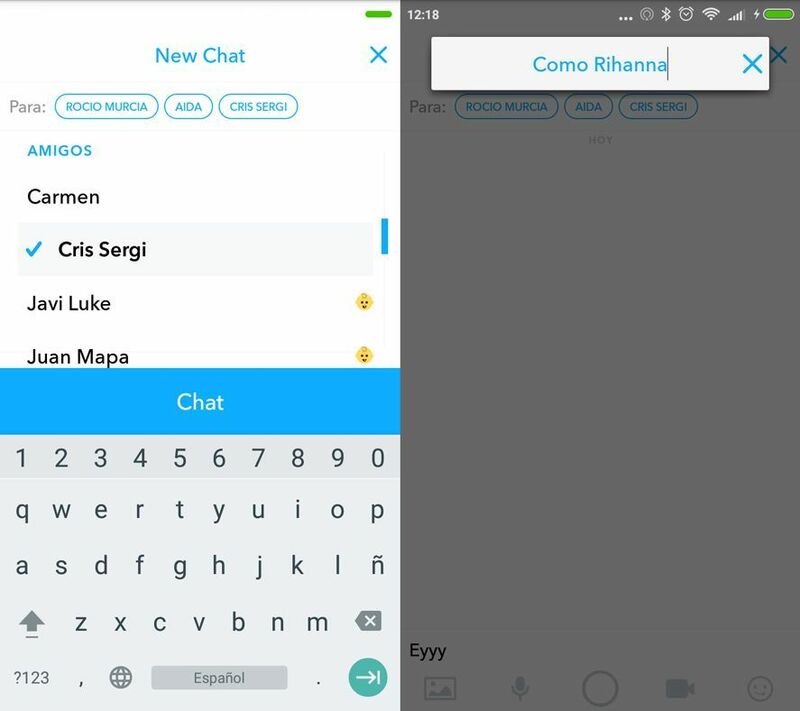 Just select a group of users by tapping on their handles or typing names into your chat search bar, and you’ll automatically be able to shoot messages, snaps or any other content you so desire to those selected, all at once. Groups follow exactly the same rules as individual chats: snaps erase after 24h and can only be played once by each participant. Anyone within a group chat can change the group’s name, and if anyone leaves the group—all sent messages are erased. With this measure, Snapchat is attempting to increase group chats without increasing spam—all too common on other chat apps. To this effect, opening up an individual chat with group chat members is easier than ever. All you’ll need to do is tap on their name in order to access a private message window. This feature is called “Quick Chat” and it’ll save you a heck-of-a-lot of time, and prevent you from spamming other members with mind-numbing snaps, with or without realising it. Along with this fantastic new feature, you’ll now be using two new tools that are included with this update: ‘scissors’ and ‘paintbrush.’ Now, you can turn your snaps into stickers with the scissors tool, and retouch your images as you please using content from your ‘Memories’ folder thanks to paintbrush. Those of you out there who’d given up on Snapchat now have yet another reason to hang onto this app until 2017. The new Kodi 17.0 “Krypton” is now out!